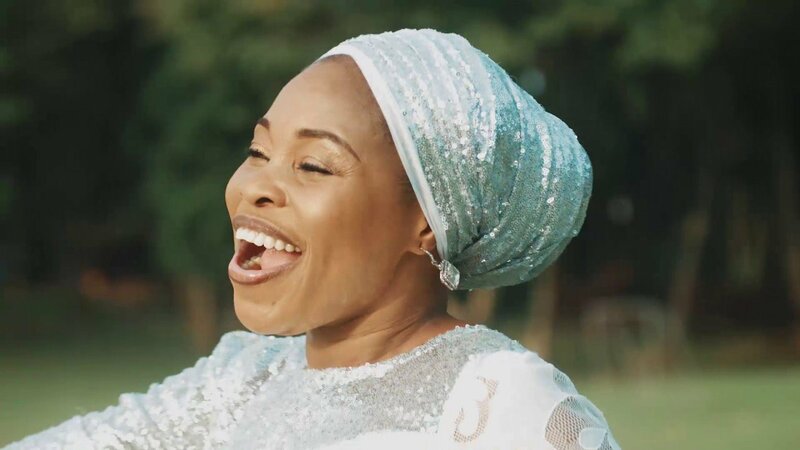 When it comes to gospel artistes in Nigeria, Tope Alabi is one of the popular ones. She recently trended on the Internet with her spontaneous worship song, ‘Logan Ti Ode,’ which featured songwriter and celebrity photographer, TY Bello. The video was viewed by hundreds of thousands of people on several multimedia platforms, especially on the YouTube and Instagram pages of both singers, with many fans sharing comments of how the song inspired and moved them to tears.